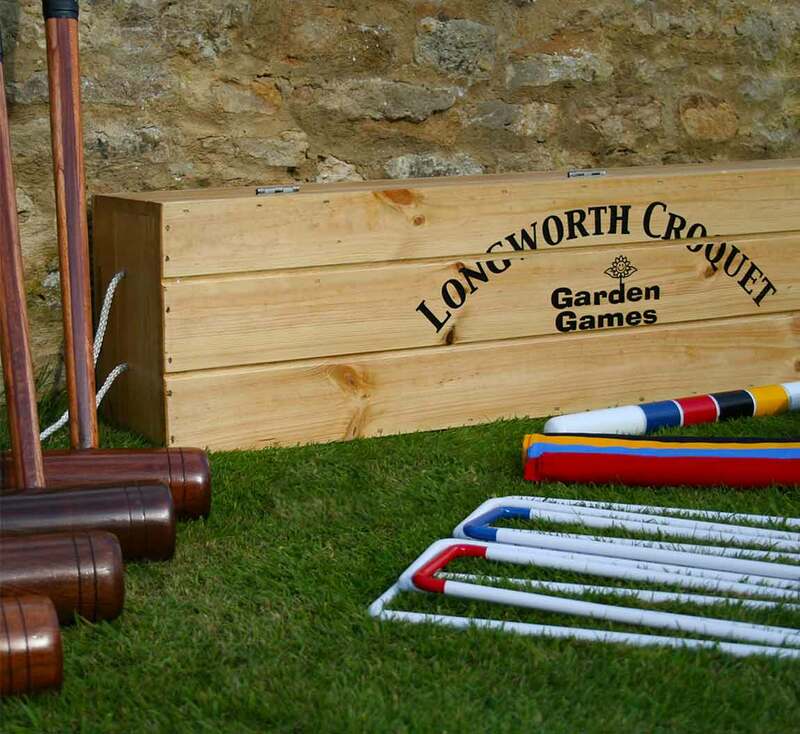 The very popular Garden Games Longworth Croquet set is now available in a stylish pine wooden presentation box. 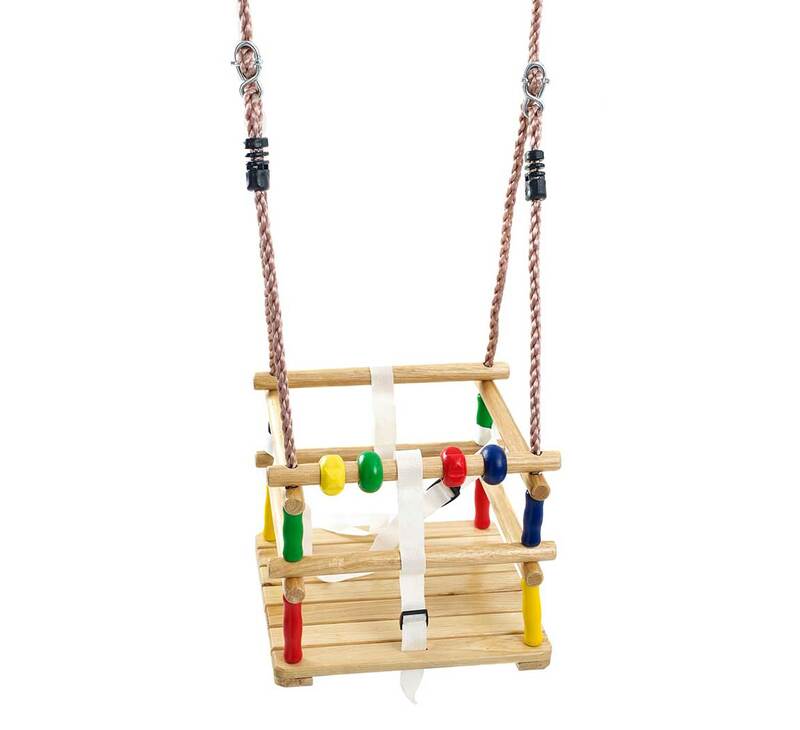 It has also been upgraded to include plastic balls which are 12oz in weight and are full size. 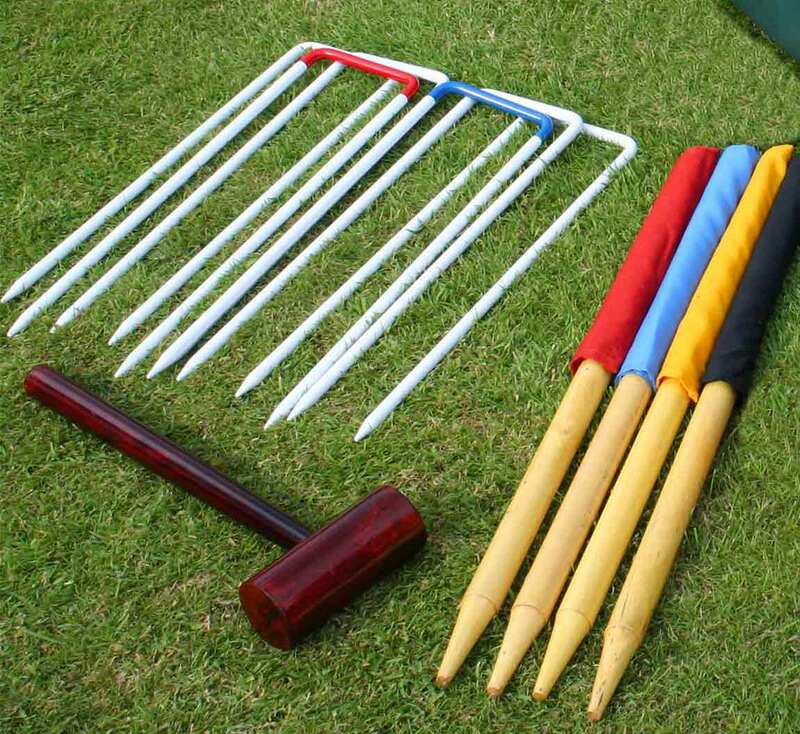 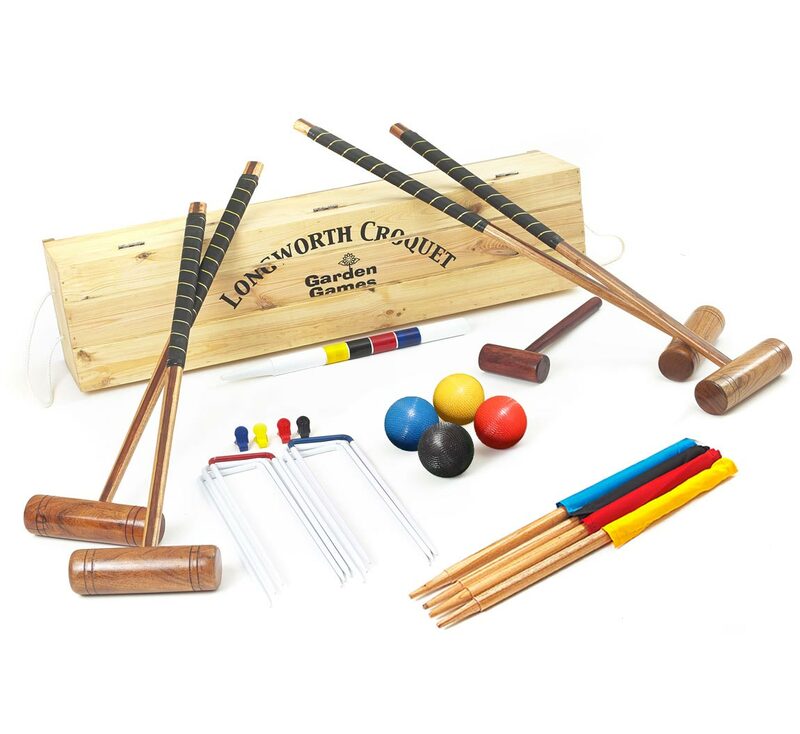 The Longworth Croquet set is a very popular set which balances quality and durability well. 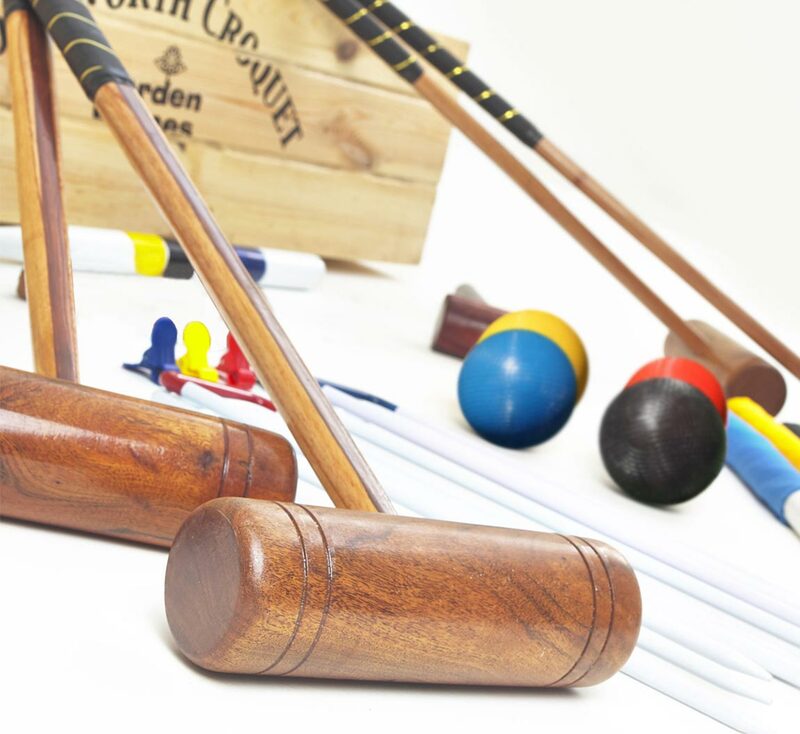 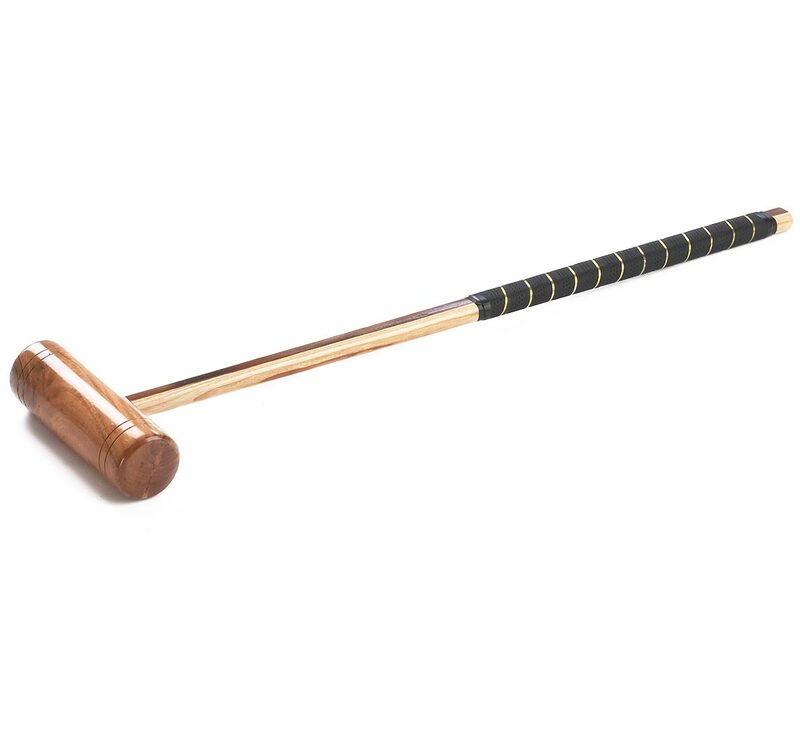 The Longworth Croquet Mallets are made from hardwood with a leather grip giving you full control on the ball and a comfortable game. 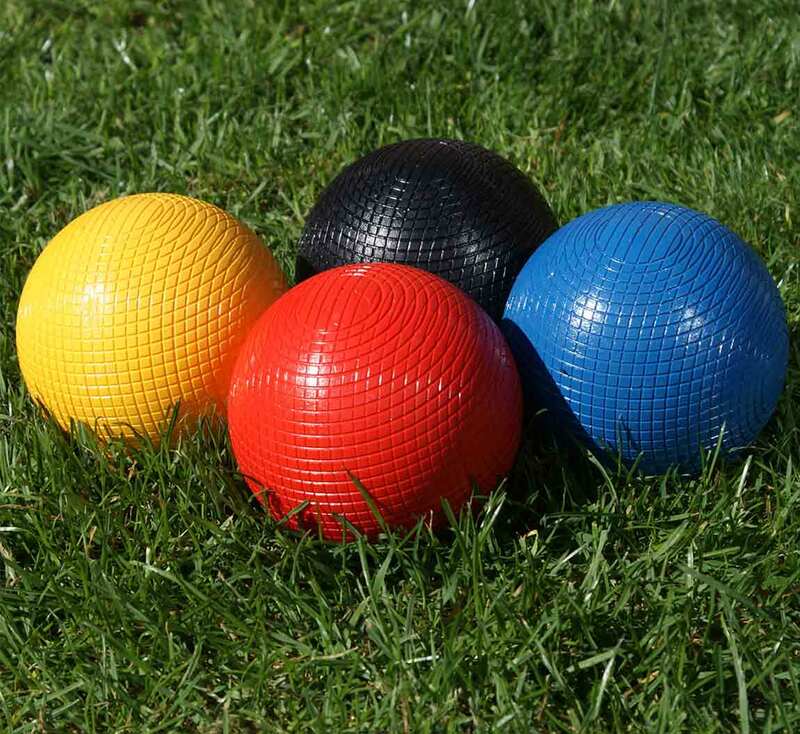 The balls included in this set are 12oz plastic balls which are hard-wearing and designed to last for years of play.